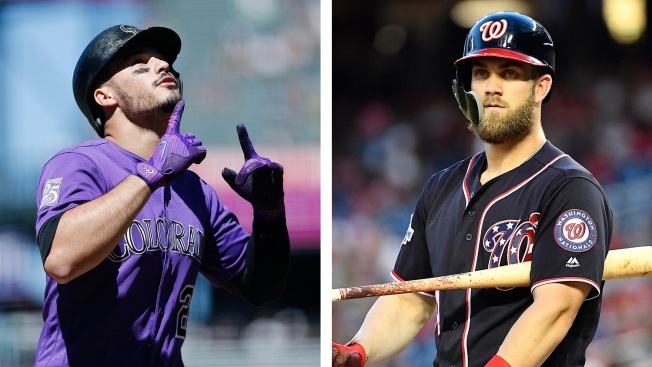 One of the most important aspects of this offseason for the Phillies has been the reluctance of teams like the Yankees, Red Sox and Cubs to woo the top two free agents. The Dodgers were believed to be in that group, too, before re-emerging in the race for Harper. All of those team and many others will pursue Trout if/when he becomes available.